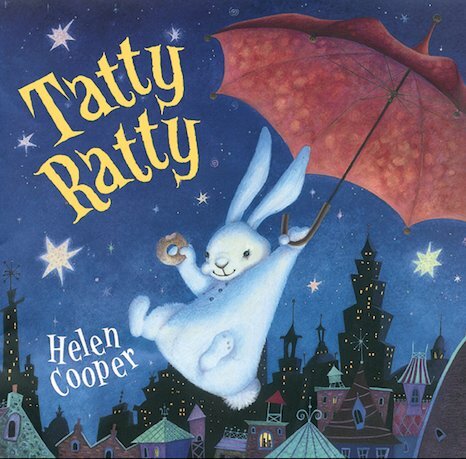 This stunning picture book tells the tale of Tatty Ratty, a rather battered and mangled soft toy who gets left on a bus. As little Molly tries to work out what on earth she is going to do without him, her mother soothes her with stories of how Tatty Ratty might not be lost at all. Maybe he is just off having a few fine adventures of his own. Can you imagine what they might be? Told in vibrant colour and great leaps of invention, this delicious tale of courage and adventure is an absolute must-read.